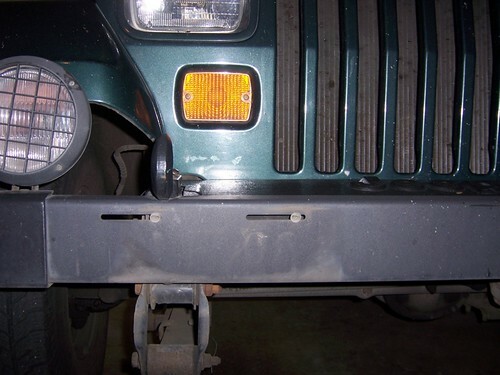 Some scoundrel had swiped our front plate, most likely when I had it and its rightfully assigned jeep in Portland over the weekend (see previous post), and attached it to a stolen black jeep. I suppose I should feel bad that the perp was involved in an accident. Who knows how long it would have taken me to notice my tag was missing. I followed instructions and reported the theft to the Newberg police first thing (not at 5 a.m. though). Now I’m waiting for a call back from the Portland officer to see if the license has to be held in evidence or whether I can reclaim it. Meanwhile, guess who’s driving illegally!